Root vegetables, greens, meat and dairy. Yes, you can still go (at least a little) local in winter. 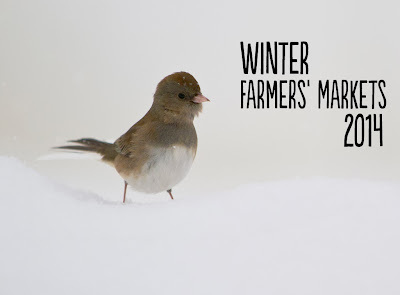 Here's a list of winter farmers' markets going on around the state. If I missed any, please let me know and I'll happily add it to the list. Well, not CT, but just over the border! 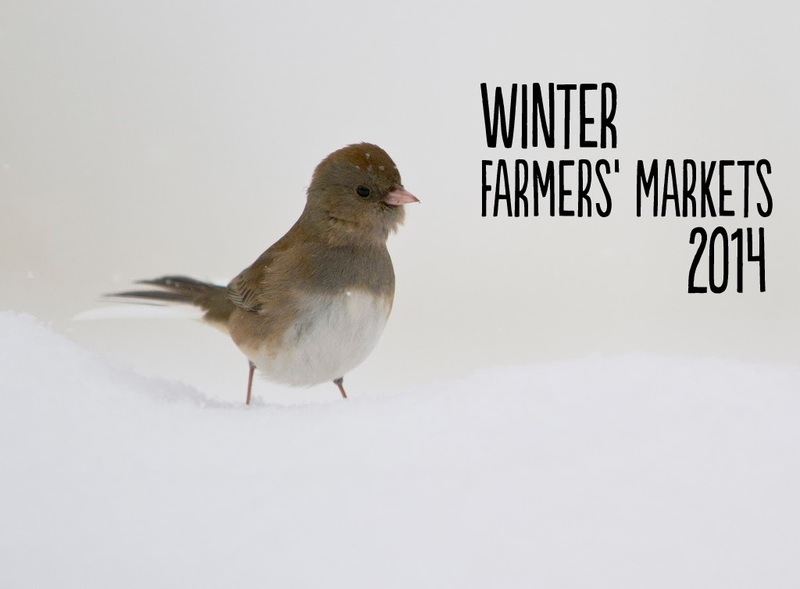 The Gossett Brother's Nursery farm market runs all winter long and is now on Saturday (9 - 1pm) AND Sunday (10 - 2pm). Also, Mt. Kisco market at St. Mark's Church is apparently getting pretty big (haven't checked it out yet myself), Saturdays 9-1pm. Great additions to the list - I love the one at Gossett Bros. From where I live in Danbury it's closer than most of the markets in lower Fairfield County.